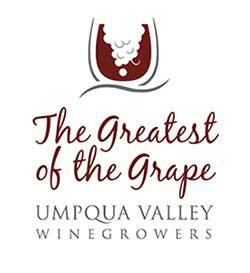 Umpqua Valley Winegrowers | 2018 Greatest of the Grape Results Announced! 2018 Greatest of the Grape Results Announced! 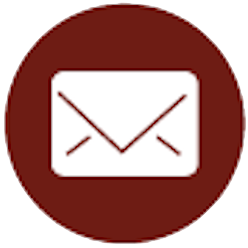 Posted March 5, 2018 by Paula & filed under Announcements, Member News, Press. 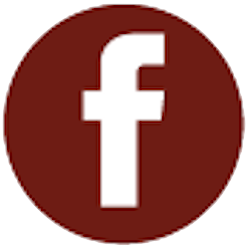 The 48th Annual Greatest of the Grape, presented by the Umpqua Valley Winegrowers Association at Seven Feathers Casino Resort, was held Saturday, March 3rd, 2018. This year’s wine judges were Mattie John Bamman, Hilary Berg, and Erin James. This year’s Food Judges were Nathan Radford, Nancy Rodriguez, and Greg Vincent.